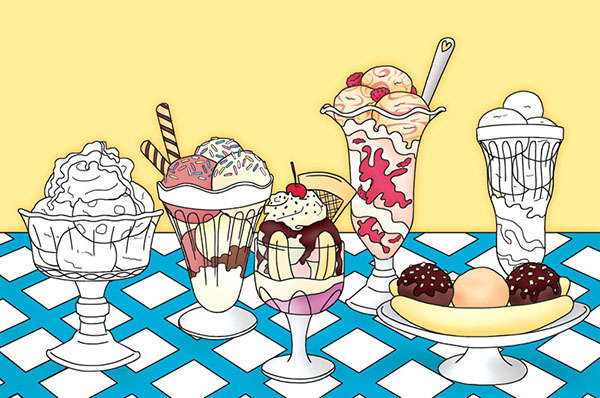 Another Sticker book coming your way very soon, this time full of yummy Sweet Treats. A fun-filled colour sticker activity book full of stickering, doodling and colouring pages, perfect for children aged 7+. 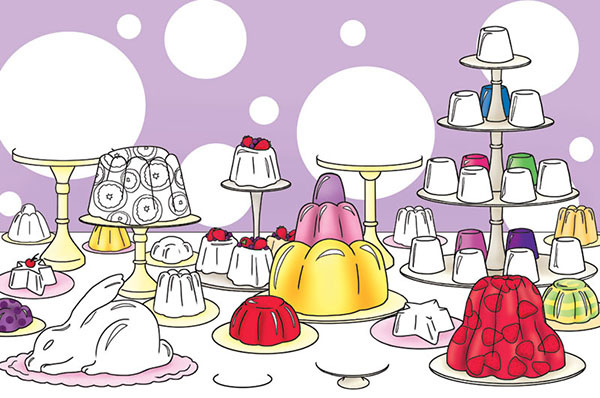 Sticker Doodle Sweet Treats lets your design your very own cakes, biscuits and sweets! Filled with sweets to doodle, draw and decorate.